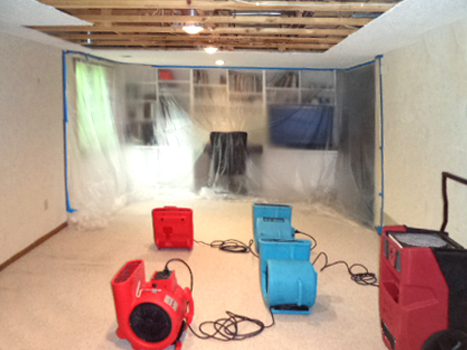 Water Damage Clean Up & Emergency Mitigation Minneapolis | Ungerman, Inc. 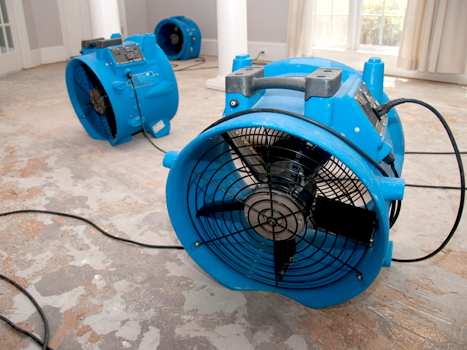 If you have water damage, you’ll need assistance from experienced professionals. It’s crucial to get help from a trusted company with a well-trained staff that has the proper equipment to find the problem and completely dry out your home or business. If you need help with damage to your property, UNGERMAN is your solution.  When you have an emergency, we are available to you 24/7/365. We will assign a Project Manager at the beginning and they will be your main point of contact throughout the project. We will work directly with your insurance company on your claim. UNGERMAN is a full-service property restoration company with the proper certification and training to assess and repair your property damage. Our vast experience will help determine the source of the water damage and seek a solution to find and eliminate problem areas. We offer our customers a helping hand and the best mitigation methods that we’ve learned from over 40 years in the business. Timely mitigation will keep contamination to an absolute minimum. To learn more about water damage, check out these Water Damage Basics. To get help from experienced water damage professionals, contact us today!